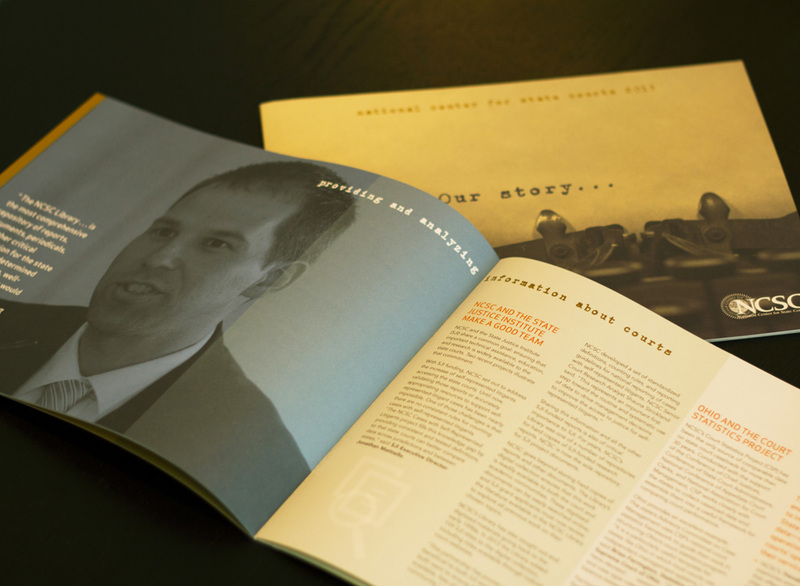 We have had the privilege of working with the National Center for State Courts for more than two decades. 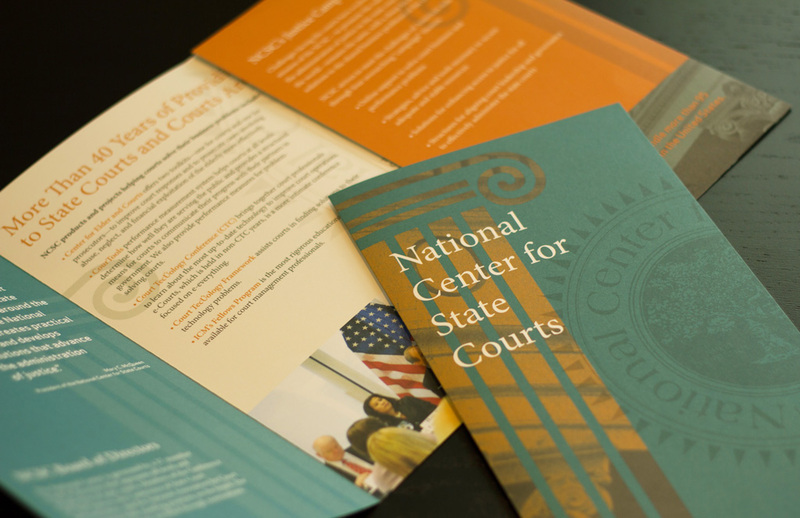 NCSC is an independent court improvement organization founded at the urging of Chief Justice of the Supreme Court Warren E. Burger. 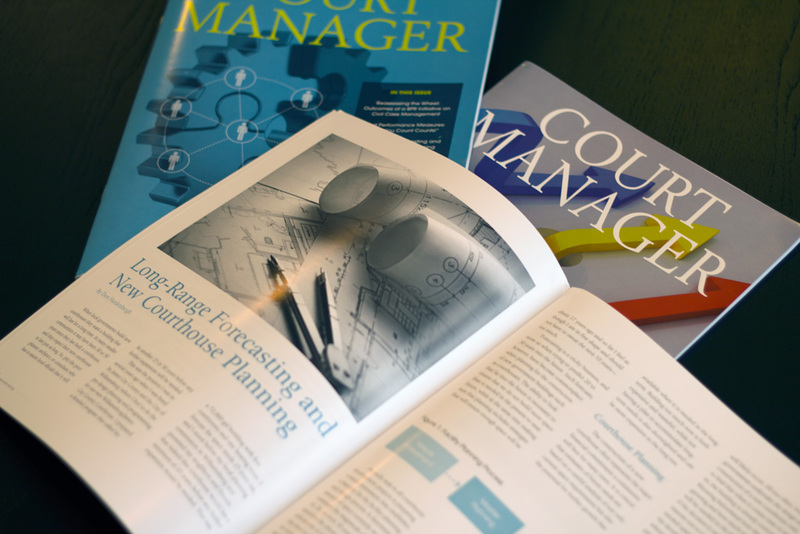 He envisioned NCSC as a clearinghouse for research information and comparative data to support improvement in judicial administration in state courts. 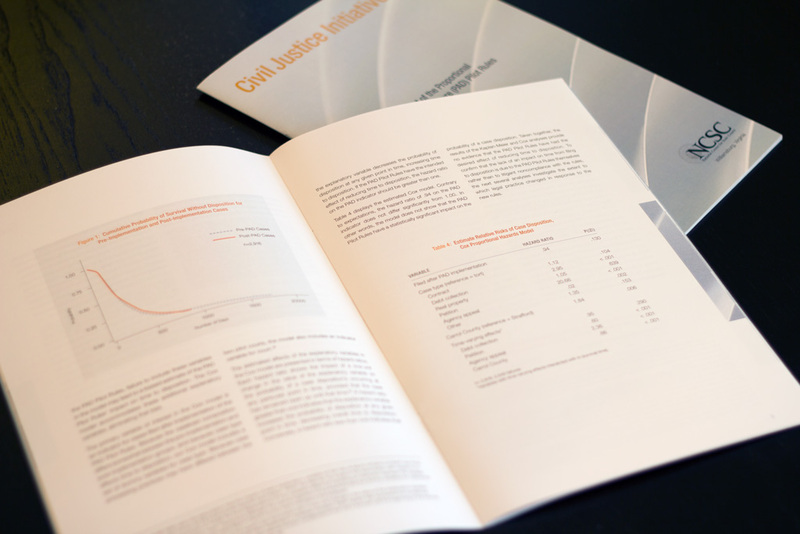 The mission of the National Center for State Courts is to improve the administration of justice through leadership and service to state courts, and courts around the world. 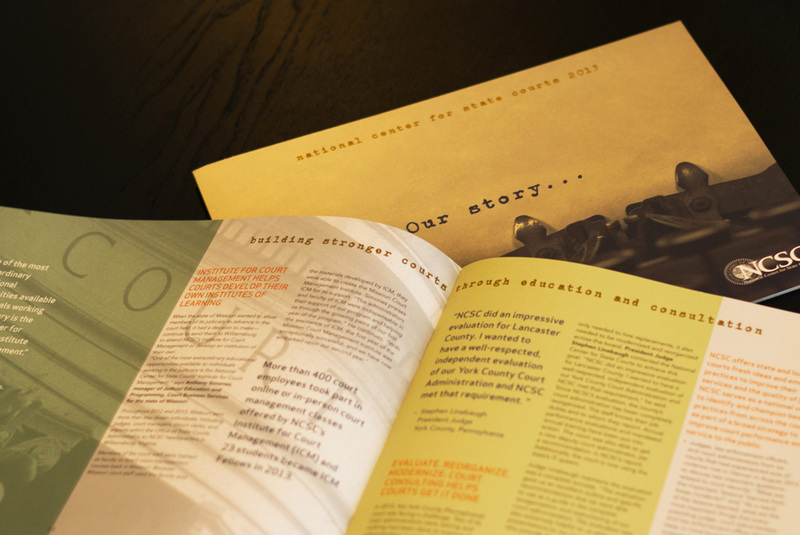 With this enormous mission, we have been able to help brand the organization through creating a style guide for their publications; we implement their style through design services for their annual report, various journals, promotional pieces and trade show design. 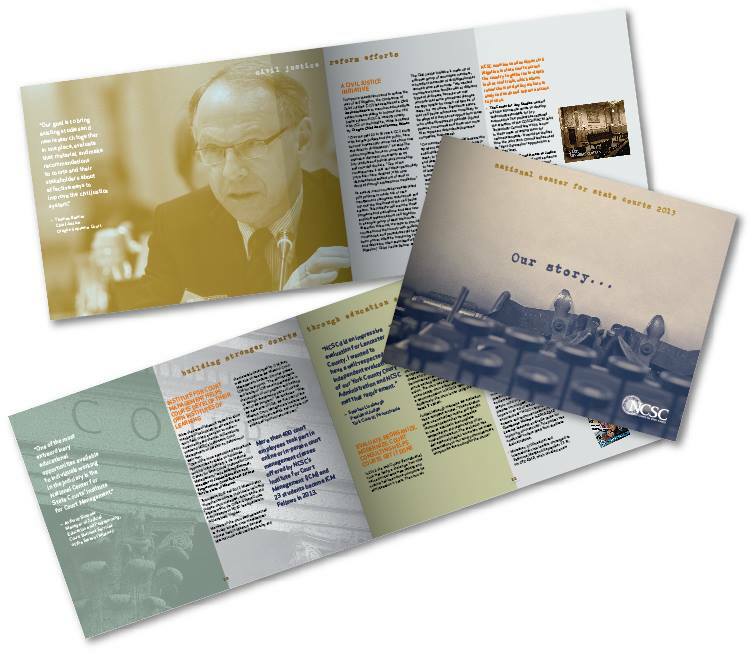 We also design the Rehnquist Award invitation and programs for the US Supreme Court annual event.